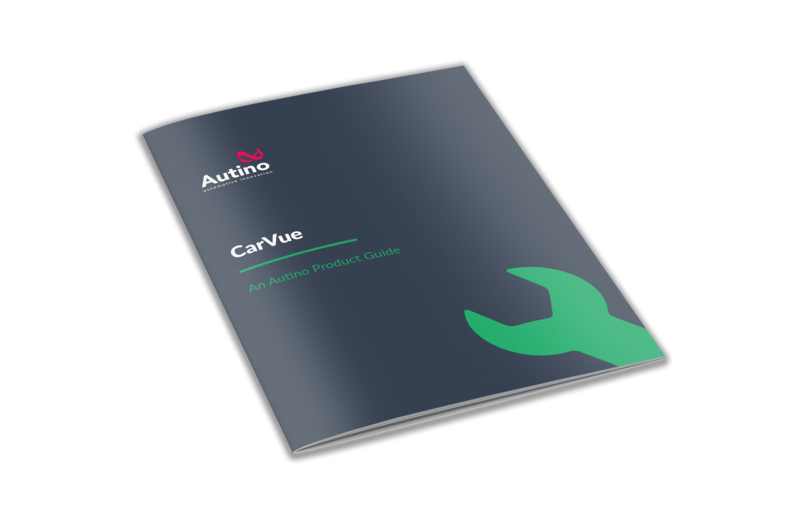 CarVue is web-based garage management software for independent garages. It works in a web browser so it works on the devices you already own. No software to install, no hardware to maintain and simple, pay-as-you-go pricing plans that fit garages of all sizes.